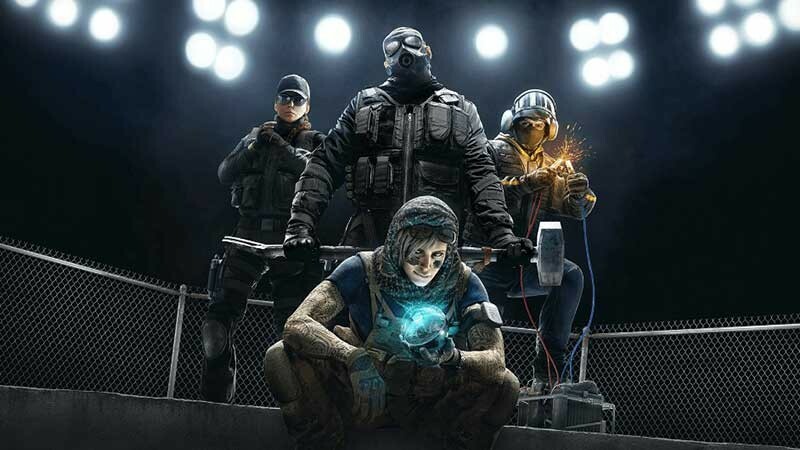 While players wait for the official kickoff of Rainbow Six Siege’s Year Four and its new content, Ubisoft has announced a free weekend for the game (February 14-17 on PC, and to the 18th on PS4 and Xbox One) as well as new editions. The premium editions are being upgraded. The new Deluxe Edition ($29.99 on PC/$39.99 on PS4 and Xbox One) features the base game and the Year One operators. The Gold Edition ($59.99 on PC/$69.99 on PS4 and Xbox One) includes the Deluxe Edition as well as the Year Four pass. Finally, the Ultimate Edition ($99.99 on PC/$109.00 on PS4 and Xbox One) gives you all the operators from the previous years as well as the Year Four Pass. For complete details on all the editions, click here. Ubisoft is expected to announce Year Four’s launch date at the Six Invitational 2019 in Montreal on February 17. For more on the game’s Year Four content, check out this previous story. Also be sure to take a look at Bertz’s take on Year Three.